Sharjah: The Higher Organising Committee of the 2019 International Wheelchair and Amputee Sports World Games (IWAS) Sharjah, has released a special hashtag, #ThankYouSultan, to show the emirate’s appreciation to His Highness Dr Shaikh Sultan Bin Mohammad Al Qasimi, Member of the Supreme Council and Ruler of Sharjah. #ThankYouSultan was launched in recognition of Shaikh Dr Sultan’s efforts, patronage and initiatives aimed at the development of Sharjah’s infrastructure to become an ‘Accessible City for the Physically Disabled’ and an incubator of all segments of society, supporting them at all levels of arts, culture and sport. 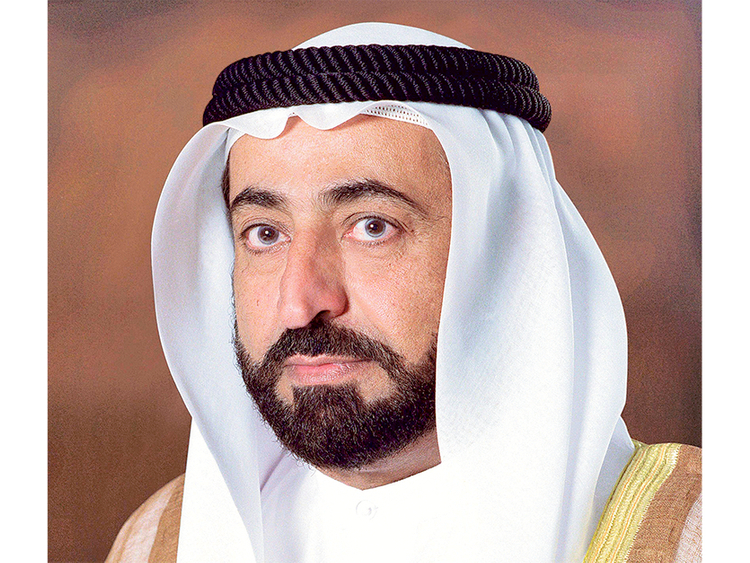 “Sharjah has been on an inspiring journey for the past 38 years, investing efforts and resources to ensure that the differently-abled are just as involved in the growth of our society,” Shaikh Sultan Bin Ahmad Al Qasimi, chairman of the Higher Organising Committee of the 2019 IWAS World Games, Sharjah, said. More than 550 athletes from 50 countries will be seen in action in seven disciplines at three venues when the 2019 IWAS Games commence in Sharjah from February 10.